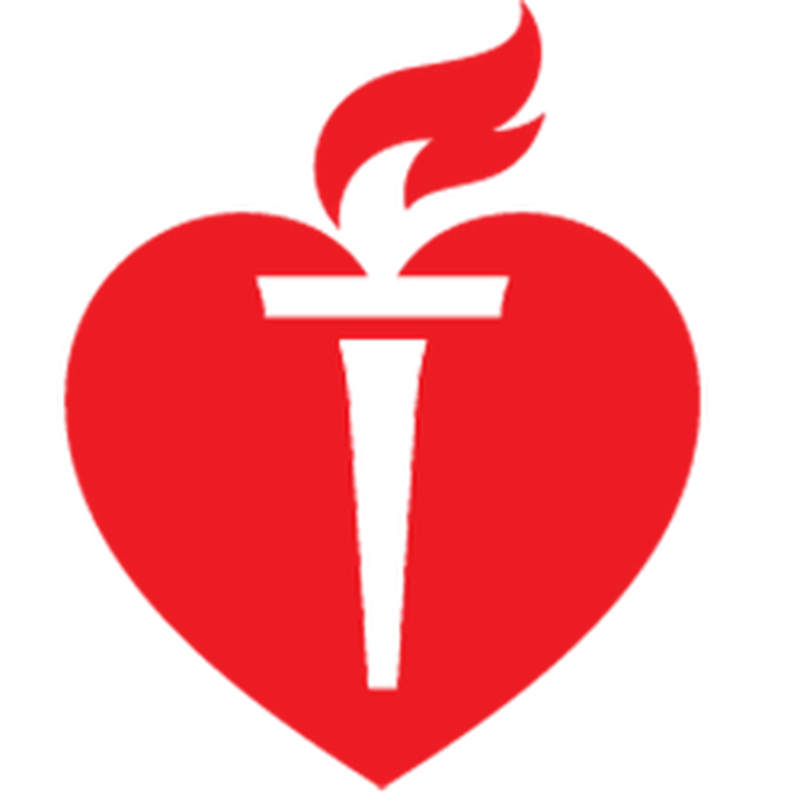 Caliber Collision is a proud supporter of the American Heart Association, and we’re gearing up company-wide to participate in the AHA Dallas Heart Walk this September. Heart disease is America’s number one killer. About 610,000 people die of this alarmingly common condition each year, which means it’s responsible for one in every four deaths. As you look at the numbers even closer, you’ll find that heart disease affects both men and women, and is also the leading cause of death when you break down the death statistics by gender. As the nation’s largest collision repair company, Caliber employs thousands of men and women that we care deeply about. And it’s important to us to make sure that each of our team members is aware of the dangers of heart disease, and also what they can do to help their overall heart health. By following these simple steps, you can significantly reduce your risk of heart disease. Follow your doctor’s instructions and stay on your prescribed medications. Eat a healthy diet that’s low in salt, low in total fat, saturated fat, and cholesterol; and rich in fresh fruits and vegetables. Don’t smoke. If you do smoke, quit as soon as possible. Visit www.cdc.gov/tobacco andwww.smokefree.gov for tips on quitting. Heart disease has the potential to affect all of us. Which is why at Caliber, we’ve made the decision to take a stand against this deadly disease and raise awareness for our team members, their families, and the American people as a whole. Our entire company will participate as a team in the American Heart Association’s Heart Walk in Dallas in September of this year. Our hope is that in some small way, we can help the people close to us live longer, healthier lives. For a full list of statistics and more info on symptoms and prevention of heart disease, visithttp://www.cdc.gov/heartdisease/facts.htm. 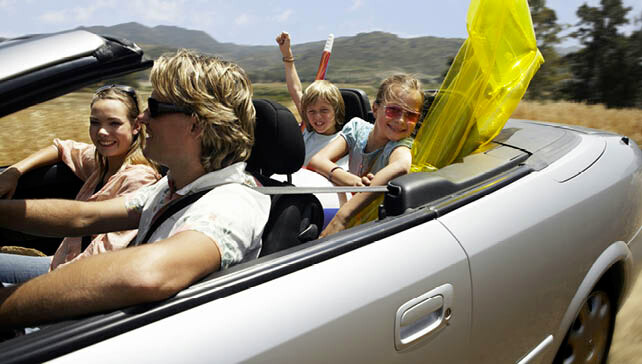 With Spring just around the corner, now’s the time to make sure your vehicle is prepared to take that Spring Break road trip of a lifetime. Taking a road trip is always an adventure. All it takes is a little pre-trip preparation to ensure that it’s an adventure you arrive to and return from safely. Let’s take a look at a few simple things you can do to make sure your trip goes as planned. First, make sure you have a first aid kit, blankets, water and some snacks in the car. On a long trip across the country, you never know what can happen, and it’s best to be prepared for a short stay in the car should you encounter bad weather or become stranded on a lonely stretch of road. It’s also a good idea to bring along some basic tools like a screwdriver, wrenches, a multi-tool and a flashlight. It’s also a good idea to carry flares, extra oil and some extra fuses. Second, plan your route. Many cars these days are equipped with GPS and navigational systems. But it’s still a good idea to take a look at a map before you leave so that you’re somewhat familiar with your route before you go. It’s also helpful in the event that your GPS stops working, or if you need to take a detour along the way. Next, change the oil and top off wiper fluid and coolant and have your mechanic take a look at brake and power steering fluid as well. These things should be done every three to five thousand miles anyway, especially prior to a long trip where you’ll be spending lots of time in your vehicle. Finally, before your trip is a good time to read your owner’s manual for the first time. Knowing the ins and outs of the way your vehicle works before you go helps you understand how to quickly deal with any issues that arise while you’re on the road. For a complete list of vehicle trouble-shooting tips and insight on how to spot the early signs of a problem with your vehicle, click here. Spending a little extra time to plan and prepare does take a bit of effort, but it will be well worth it when you arrive at your Spring Break destination safely and as scheduled. Oh, and one more tip. Don’t forget the sunscreen.